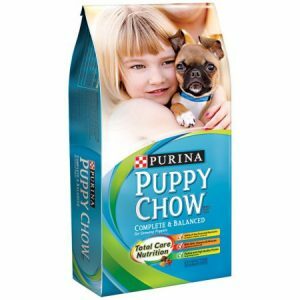 The following is a list of supplies and the brand of food our dogs and cats eat at the shelter. If you’re hosting a supply drive or requesting donations instead of gifts for that special occasion, download a printable invitation insert HERE or just direct supporters to this webpage. Every Wednesday on our Facebook page we feature our Wednesday Wish List with specific items we need for that week. Not able to drop off donations? View our Amazon Wish List. At CHA we are always amazed at the generosity of our supporters, especially the children who choose donations for the adoptable pets instead of birthday gifts. To make it easier for you to support us at your special event, click here for a printable PDF with 4 per page to insert in birthday, wedding, anniversary or special event invitations. To view our Amazon Wish List, click here. 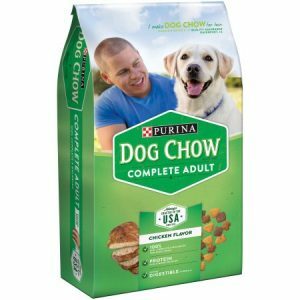 We also accept Purina Dog, Puppy, Cat and Kitten food.